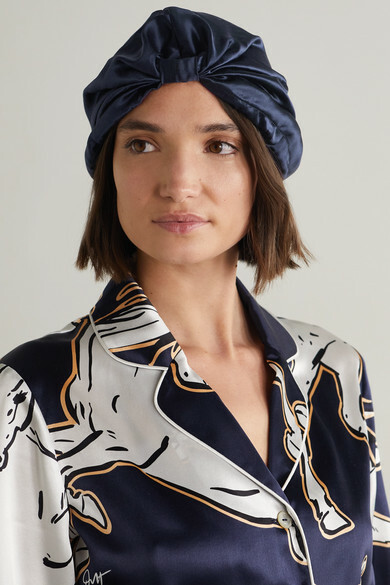 You can say goodbye to bed head with Silke London's hair wrap - it keeps your style looking fresh while protecting from damage caused by tossing and turning overnight. 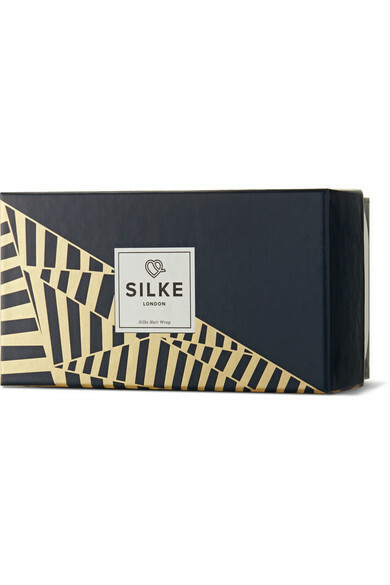 Made from pure silk, this 'Kate' version is designed to strengthen and de-frizz. It even helps to balance oily roots and dry ends, so you may not have to wash your hair as often. Shown here with: Morgan Lane Robe, Catbird Choker.